Want to earn a little extra? 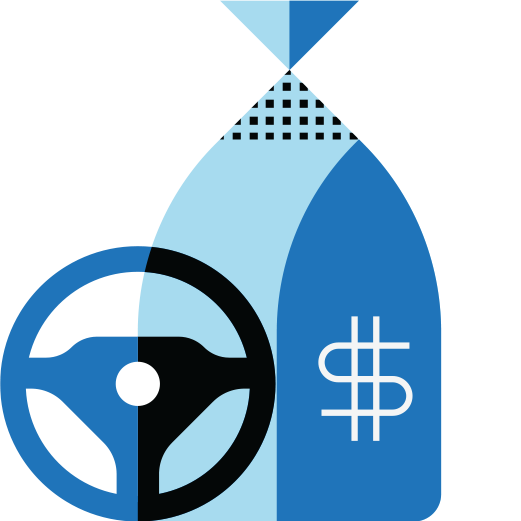 Uber is a fun, new way to make extra money that works around your schedule and current job. Drive anytime, as much or as little as you want—it’s up to you. 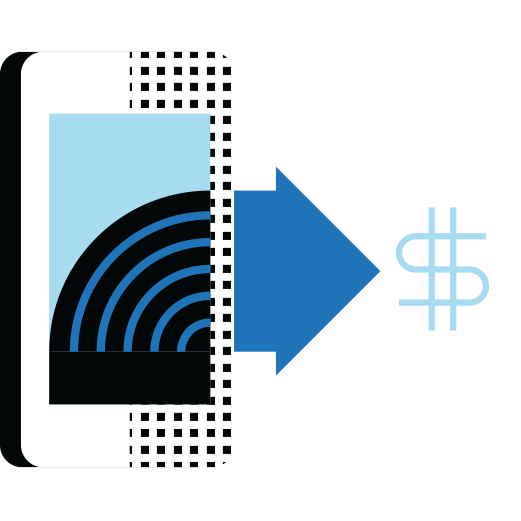 *Instant Pay is not available everywhere. The Uber app connects riders to people like you. 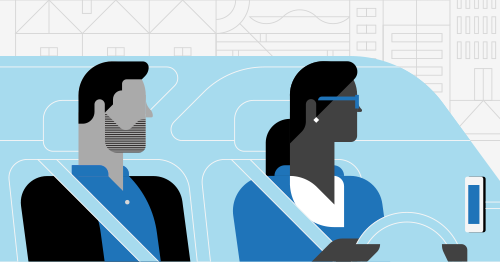 To drive with Uber, you’ll need a car, a smartphone, and to complete our easy sign-up process. 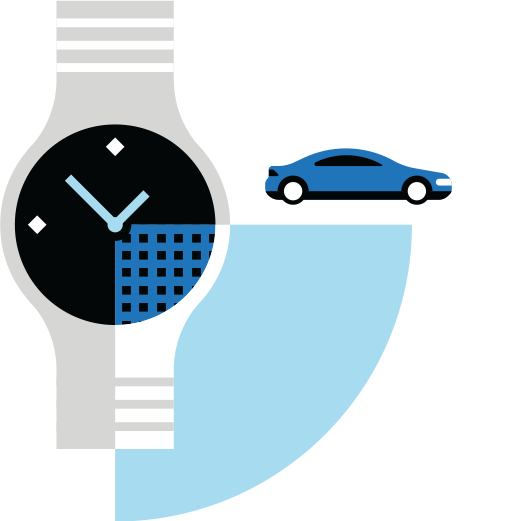 When you drive with Uber, you get 24/7 driver support and insurance coverage. And all riders are verified with their credit card and phone number, so you’ll know who you’re picking up and so will we.